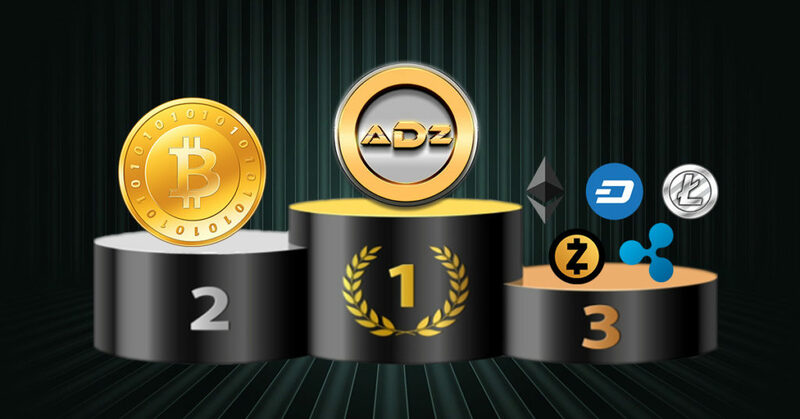 This time I would like to share with you a post from a completely fresh ADZbuzz member but who already believes that ADZcoin is superior than the rest. And it is mainly because he took the time to read the whitepaper draft. Hi all. I’m new here. I joined the community yesterday. In the past year or so I have been trying to manifest my desires for financial freedom and more quality time to spend with family, friends and loved ones. I think the universe has finally heard my intentions and desires and revealed to me Adzbuzz and Adzcoin. Although I’ve only been a member for a day, I bought enough coins to make me a millionaire in 3 years time or even less and it did not even cost me much! I am not an expert in anything especially in cryptocurrencies but I’ve seen the potential of this project from the published whitepaper, milestones, timelines and projects under development. So, without further ado, here are my thoughts on the advantages of Adzcoin from the rest. 1. All cryptocurrencies started out like a shiny pebble. It is shiny but does not have any value. It gained value when a group of people decided to put value in it. Then like-minded people joined in the bandwagon and further increased its value. Later on, significant accpetance has been established and they are now trading it for dollars. However, up to this day, most of these so called cryptocurrencies are still not accepted as payments by merchants. You can’t use it to buy anything online or otherwise. You can just trade it for dollars or any other cryptocurrency. Bitcoin, since it’s creation in October 2008 and release of open source code in January 2009 only gained merchant acceptance as payment around 2012. Adzcoin is different in a way that it is not just a shiny pebble. 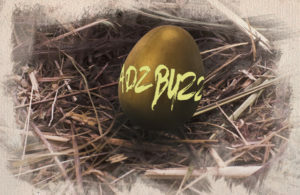 It has it’s own platform and community through Adzbuzz which has value and is creating value. Also, the developer is pushing for the coin to be an acceptable means of payment within the year. 2. Apart from the potential of being a true cryptocurrency (I say potential because Adzbuzzpay is still in the works of being an acceptable mode of payment for merchants), Adzcoin is capturing a market niche – content advertising! 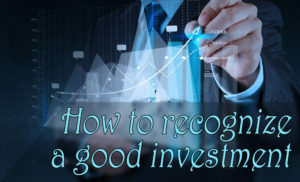 Once the scope of the project becomes clear to advertizers, they would heavily rely on Adzcoin because it is the currency of the platform specifically tailored for their needs. We all know how huge the revenues in advertising is. Just look at youtube, facebook and google to name a few. 4. All cryptocurrencies except Bitcoin just have wallets. Create a wallet then trade your shiny pebbles in a site that have enough traders who believe that it has enough value to trade for dollars and that’s it. With Adzcoin, that just is not it. We have Adzbuzz, Titan and a lot more. In short, I believe that if the developer and every member of the community (including me, of course) will follow through on what they must do and the milestones and projects that must be achieved and completed, then the potential and reality of Adzcoin in the next two or three years will be unfathomable. I hope you too can see the power of ADZbuzz like the author of this writing. ADZbuzz with its ADZcoin really is once in a lifetime opportunity. 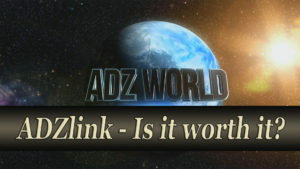 ADZlink- Is it worth it? i dont think so it can beat bitcoin etherum dash or other top coins. but it will be great if this happen. Because no one know when the game change in cryptomarket. Yeah you are right by saying we don’t know when the crypto game might change. It is just the question of time when ADZcoin will rise above them all. But as you said, anything can happen in crypto world. Maybe we do not have any crypto currency in few years. Maybe we have something completely different which replaces cryptos.